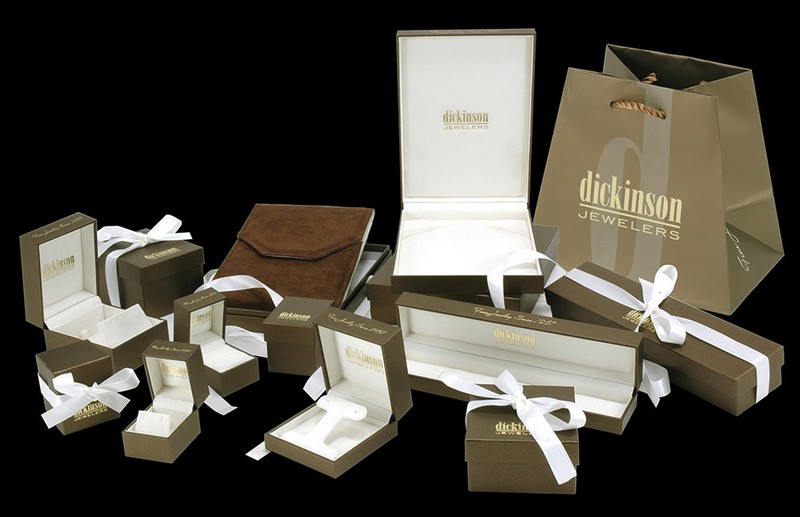 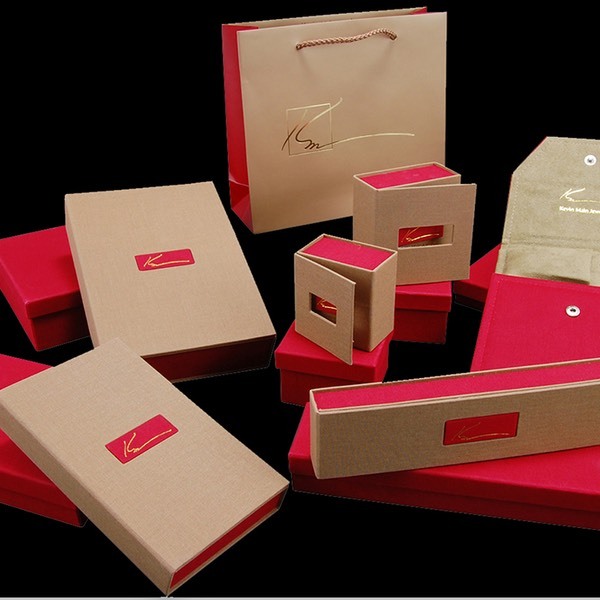 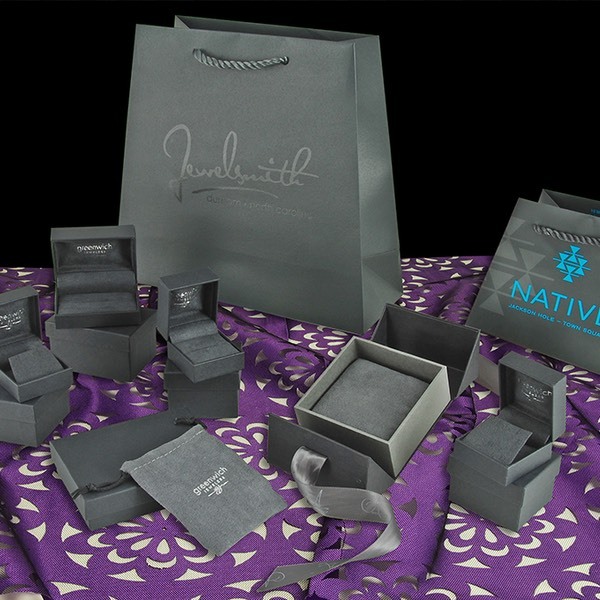 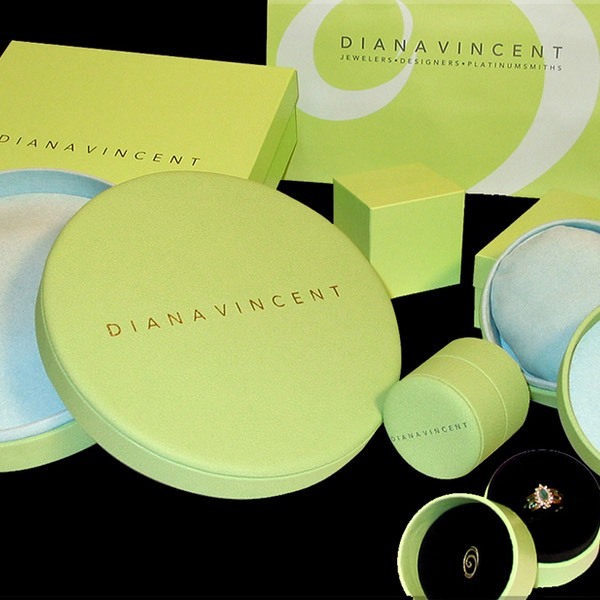 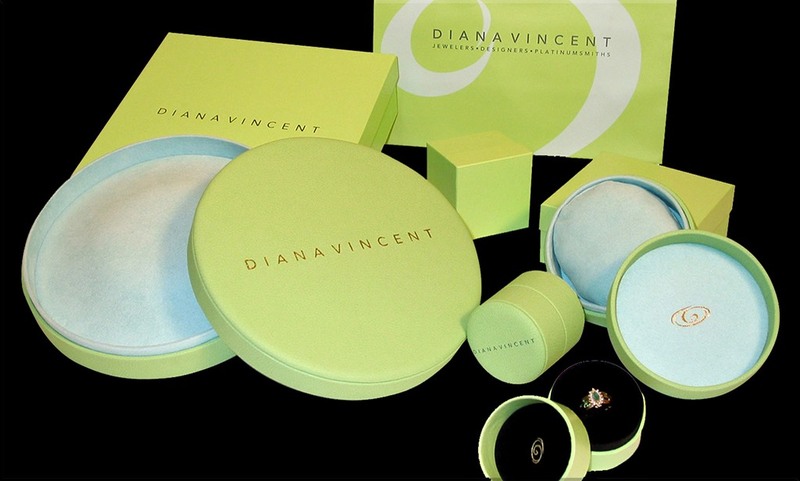 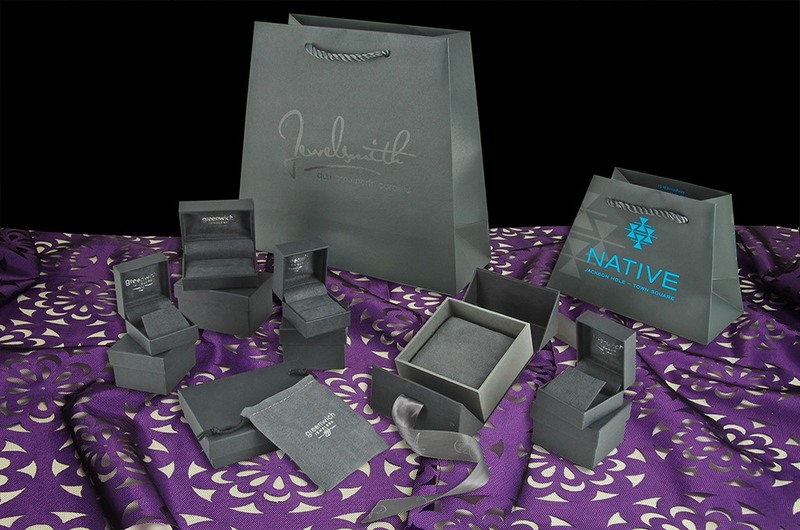 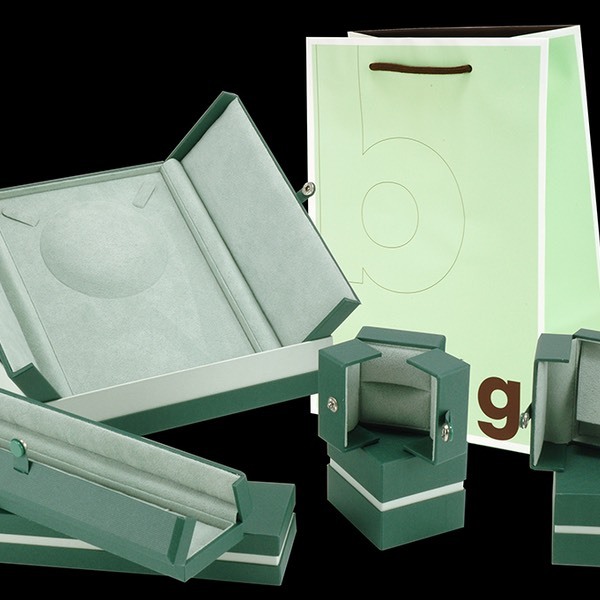 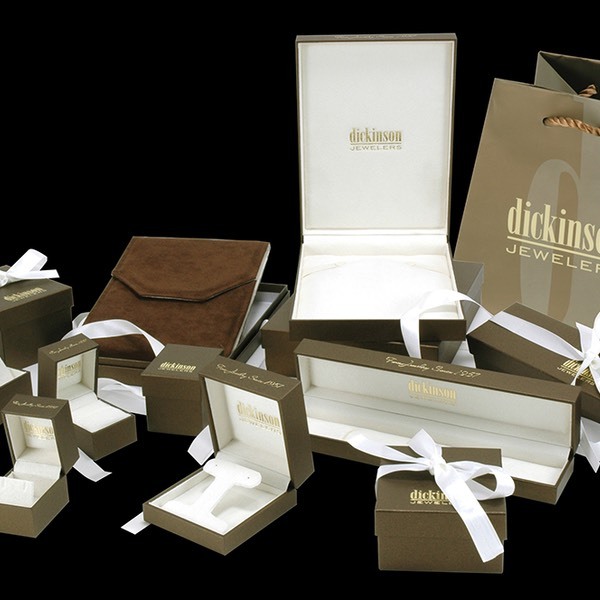 Jewelry Packaging | Branding Your Image With Packaging. 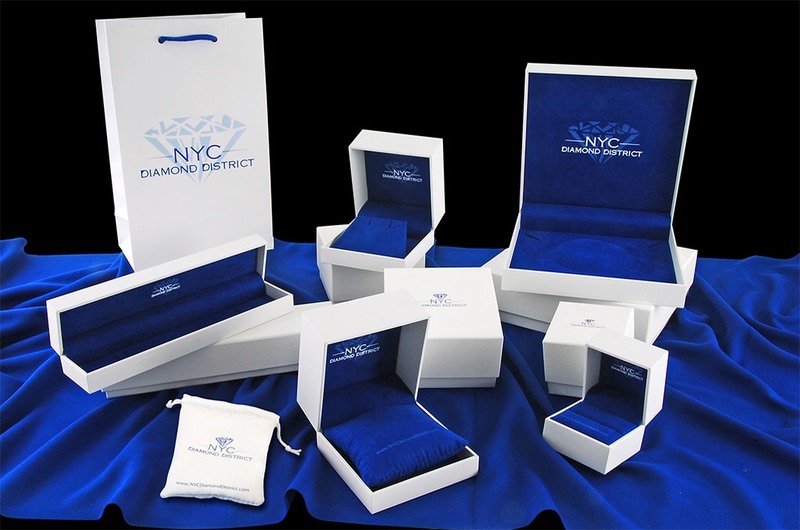 Let our experienced representatives can help guide you from conception to creation. 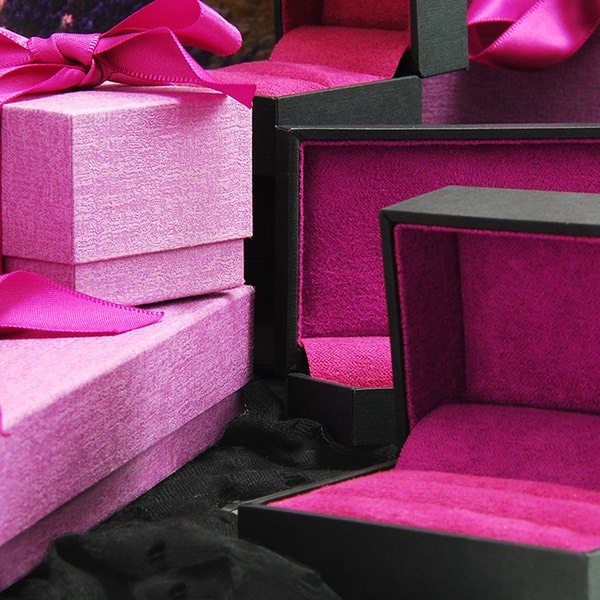 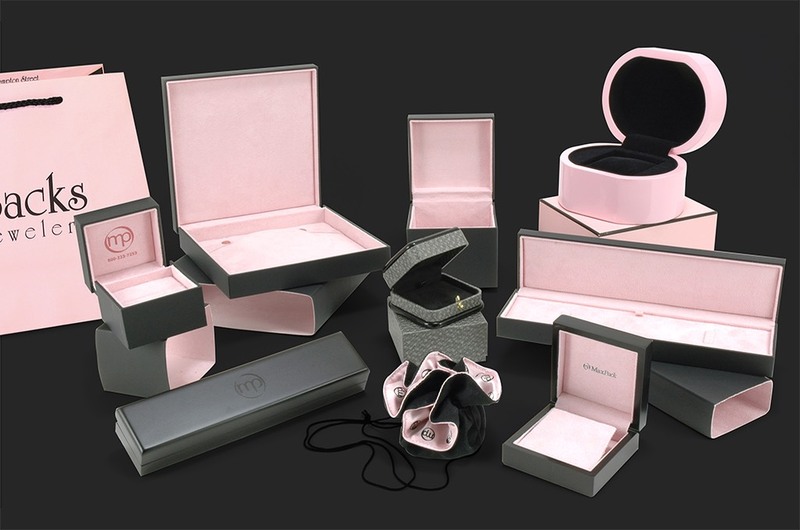 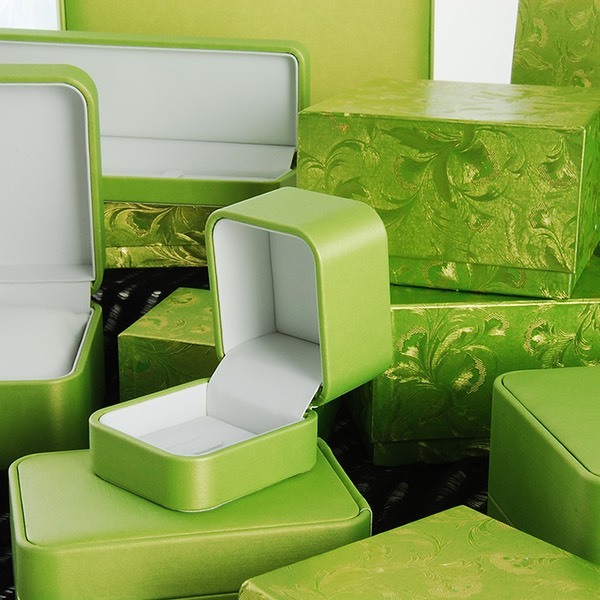 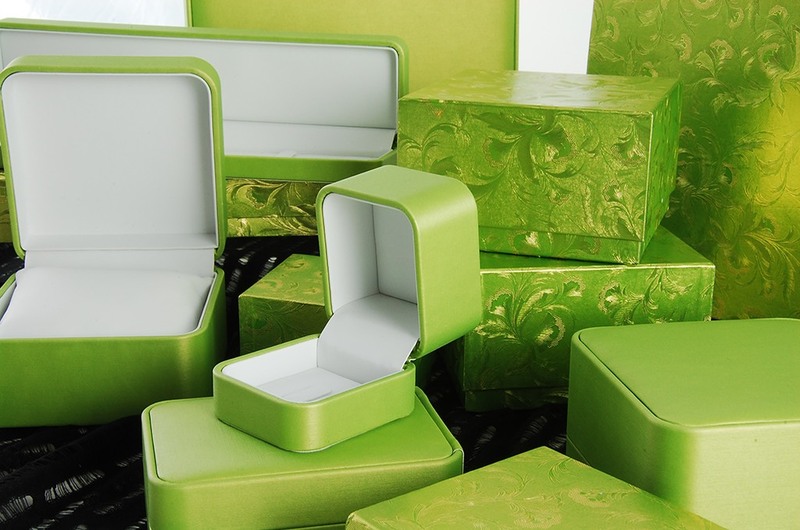 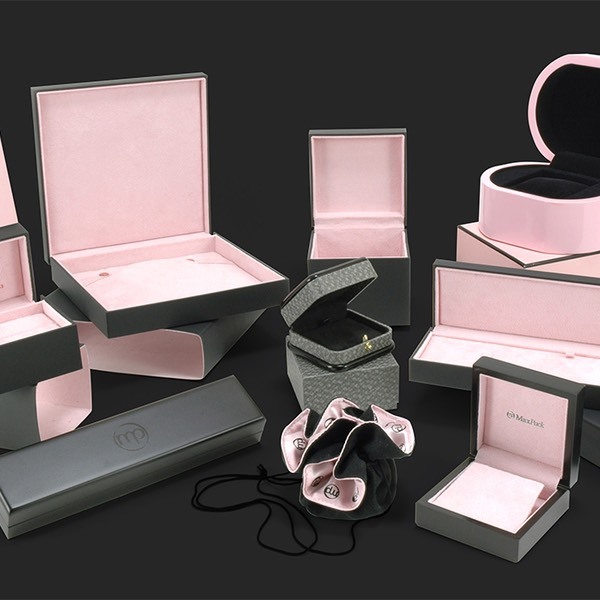 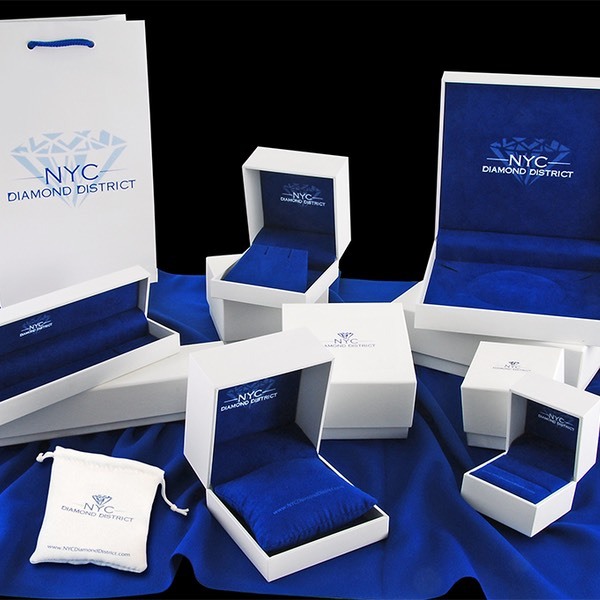 With our knowledge of available materials and latest trends, we go above the average to assist you in branding your packaging from jewelry boxes and European shopping bags to finishing touches such as tissue and ribbon. 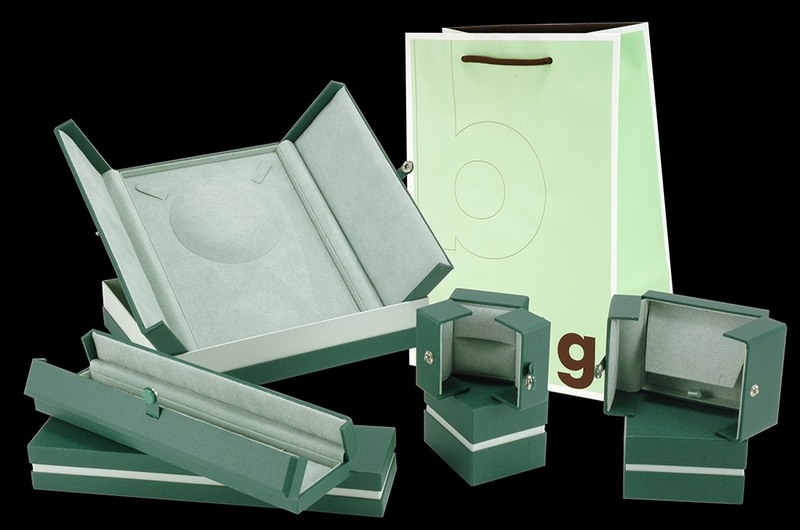 California Retail Packaging can provide for all of your packaging needs. 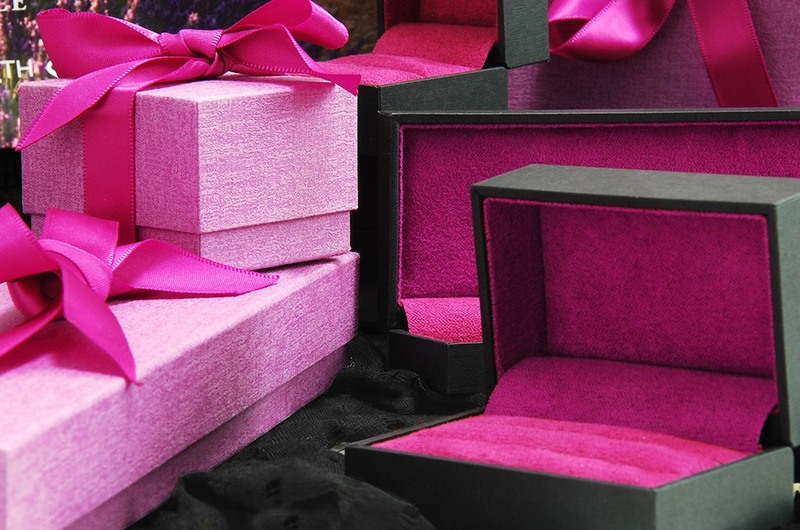 Remember....the beauty is in the details!